Calling all cheese lovers! 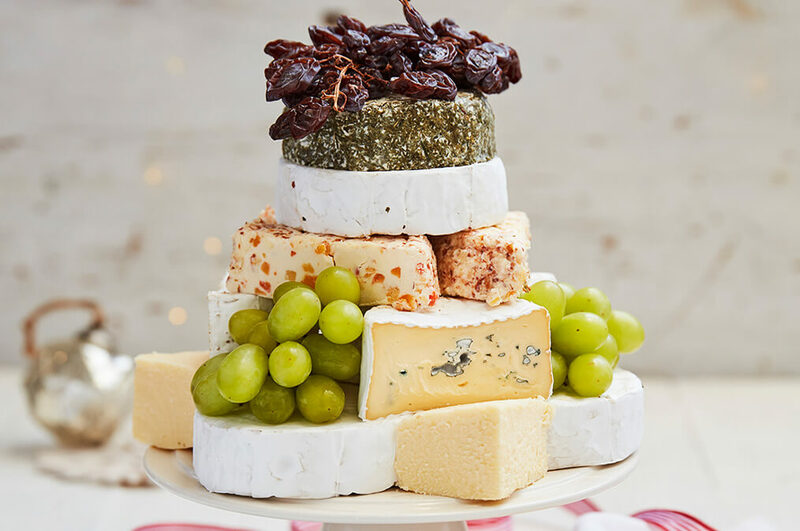 For a show-stopping centrepiece this Christmas, the Cheese Tower Delight will be sure to impress! On the top level of the cake stand, place 3 camembert cheeses in the middle, sitting next to each other. Cut the cheddar square into triangles, place a triangle in the gaps in between each camembert wheel. Next cut the blue brie wheels in half. Place on top of the camembert wheels covering the corners where the cheddar is placed underneath. On the gaps in between the blue brie, place small bunches of grapes. Next cut the cream cheeses in half and place back to back on top of the blue brie. Place the final camembert wheel on top, and then the final cream cheese on top in a single stack. Now for decorating, on top of the cheese tower, place some dried cranberries or other berries. Next place around the bottom tier of the cake stand the grapes, dried figs, quince paste (this looks prettiest if you place in a small white bowl), and crackers. Tip: This tower can also be created with centrepiece whole cheese wheels in a single stack.  Many IGA’s have delis that cater for these products – give us a ring and our stores will be happy to let you know if they can help you!